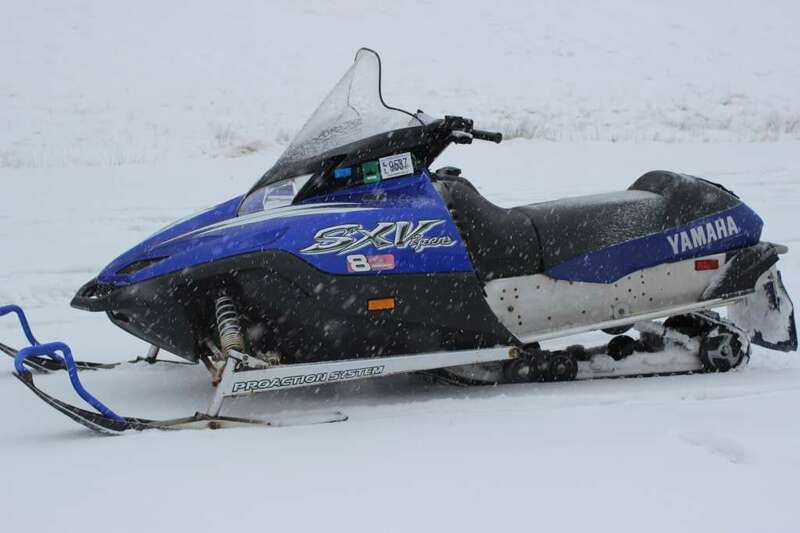 awesome styling and dependable sled for the money! This season, send the moguls a message. “The SXViper is a phenomenal trail sled! 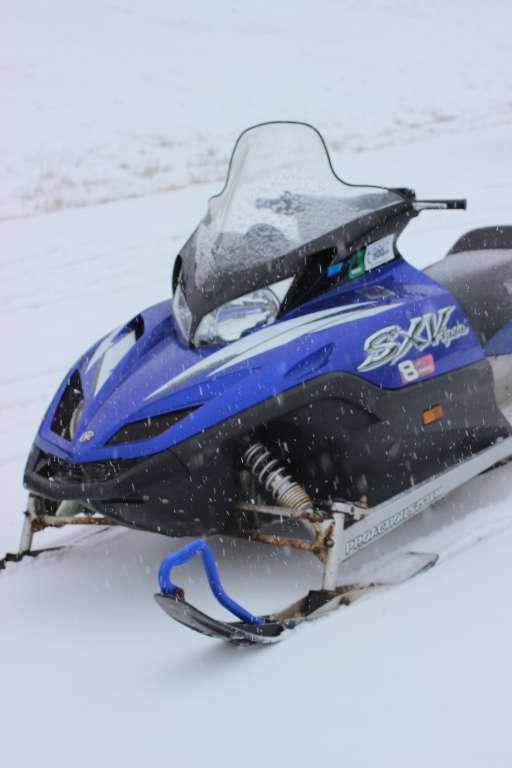 Very fast, very stable and very easy to ride.” High praise aplenty, like this rave from SnowTech magazine, has been heaped upon the SXViper since its debut last season. This comes as no surprise, really, considering this extraordinary machine’s delicious mix of ultra-cool styling and even fiercer big-bump power and handling. Fact is, there’s never been another high-performance rough terrain sled like it boasting this ultimate combination of hard-hitting three-cylinder power (with electronic power valves), mogul-munching suspension, scalpel-sharp handling and wicked looks. 15 x 121 x 0.92 in.